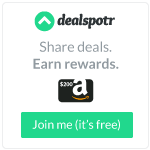 Great news for Cetaphil users! Friends from Perkcomm sent me this about this new line of sunscreen products. Read below for some skin care tips and product information. (Manila, Philippines) With the holidays fast-approaching come the different how-to-dos on surviving this merry yet frenzied season. These range from managing work and play, recovering from a dreadful hangover, getting back into shape, but nothing focuses on how the stress of the season actually affects your skin. Imagine having parties lined on your social calendar for the week, but then you suddenly wake up with flared-up skin one morning. What a nightmare! Due to excessive celebrations, sleepless nights, exposure to harsh elements and the holiday stress, it’s the time of the year where puffy eyes, tired-looking skin and breakouts appear more than usual. What do you do when your skin gets the holiday blues? Cleanse and moisturize. Make sure you cleanse and prep your face properly before hitting the sack. The all-time, no-no rule of sleeping with your makeup on still tops the list. And if the colder weather begins to dry out your skin, double up the potency of your current moisturizer by switching to a richer version. After all, nothing says happy holidays more than having healthy skin in time for all the celebrations! Exfoliate weekly. Partying all night means you tend to reapply make up more frequently than usual. Through gentle exfoliation, you can clear the impurities in your pores plus scrub off dead skin cells that may lead to breakouts. Use cold packs. Alcohol and sodium dilate the blood vessels, and consuming them in large amounts before bed causes puffy eyes due to water retention. Cold packs can constrict the blood vessels, reducing the flow of liquid into soft tissue. Also, try sleeping with your head elevated to reduce the bloat in your eyes. Apply sunscreen daily. Repeat. Every single day. If you still think that sunscreen products are only useful during the summer season, then it’s about time you reconsider. Dermatologists have long revealed the ultimate secret to keeping skin as healthy as possible through daily use of sunscreen. 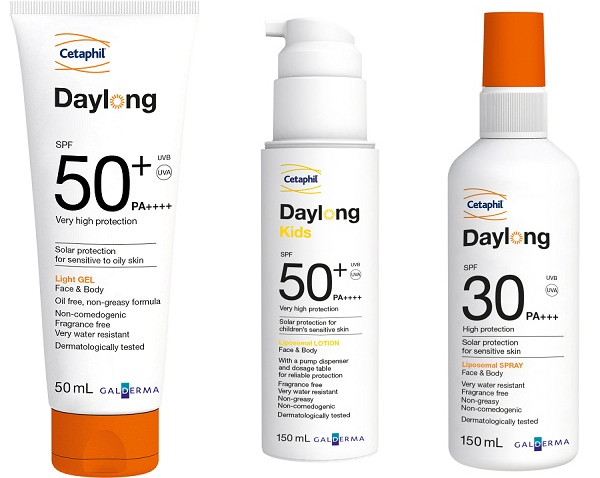 Daylong, from the makers of Cetaphil, is a new sun care range that advocates the use of sun protection every day. Accumulated skin damage from daily sun exposure causes your skin to lose its suppleness and moisture, and ultimately results to premature skin aging. Daylong is clinically proven to protect the skin from UVA, UVB and IR radiation down to the cellular level which is crucial in preventing long-term damage. Keeping your skin healthy is a tough job, especially during this season when the level of stress and distraction is higher. Maintain your skin’s radiance in spite of the holiday rush by noting in mind these practical tips – and perhaps make it a year-round habit. Daylong sunscreen products are available in Watson’s and SM Department Store branches with Watson’s, and in Mercury Drug branches. For more information, visit www.Daylong.ph, LIKE DaylongPH on Facebook and follow @DaylongPH on Twitter and Instagram.